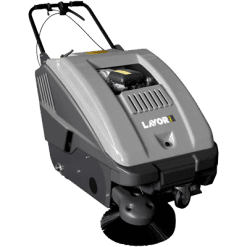 The SWL700ET SWEEPER is a battery powered vacuum sweeper unit which is ideal for large heavy traffic areas with dry dust or dirt needing to be picked up. The unit is a sweeper which sweeps within the bottom skirt of the unit and the vacuum then collects all the airborne dust within the skirt perimeters and expels the air out through a large cartridge filter which collects the dust. 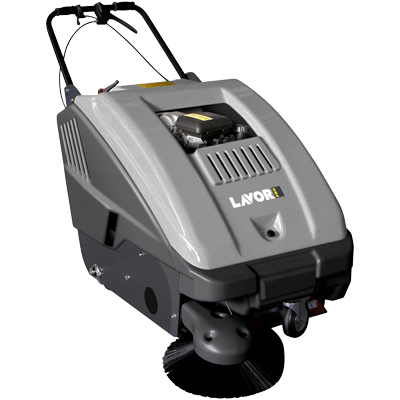 The unit is ideal for warehouse areas, truck depots, high rise carparks, farm sheds and such like where the environment is dusty.